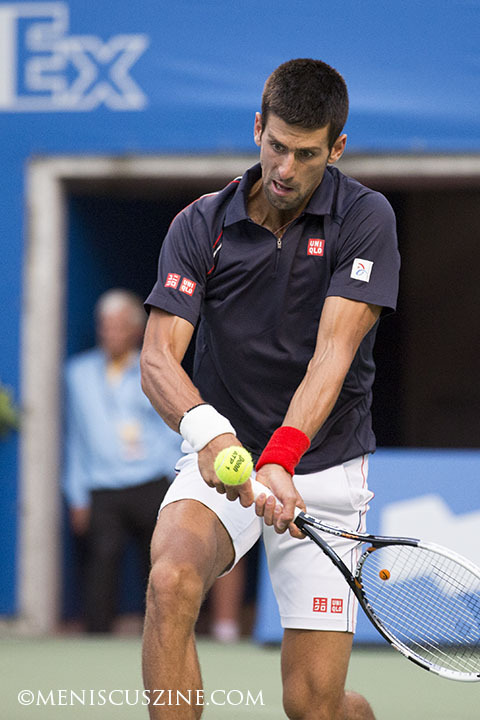 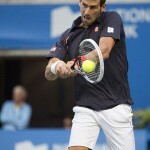 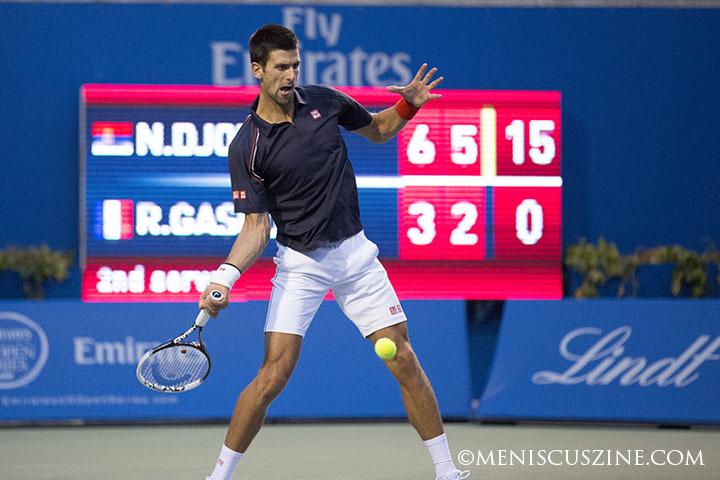 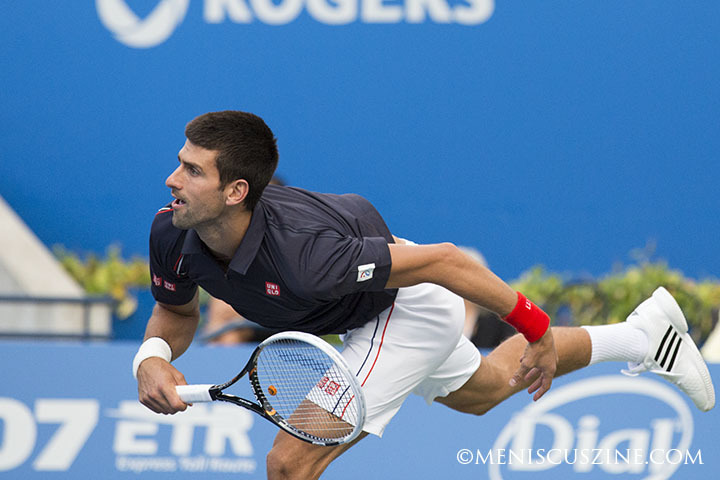 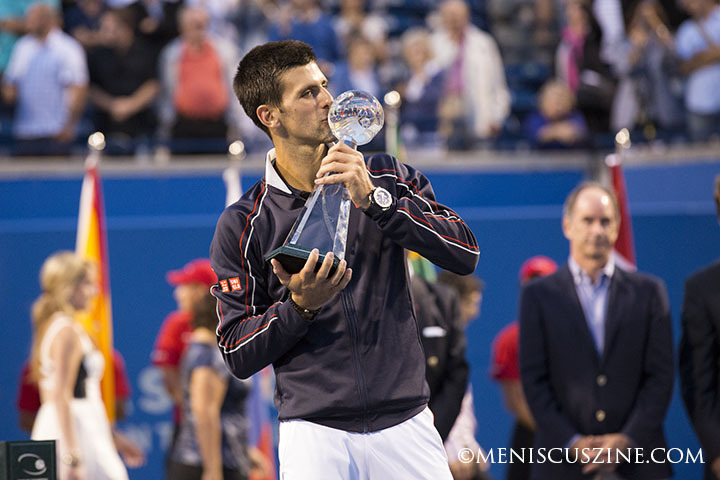 Novak Djokovic won his first tournament since the Sony Ericsson Open in Miami with a 6-3, 6-2, win over Richard Gasquet. 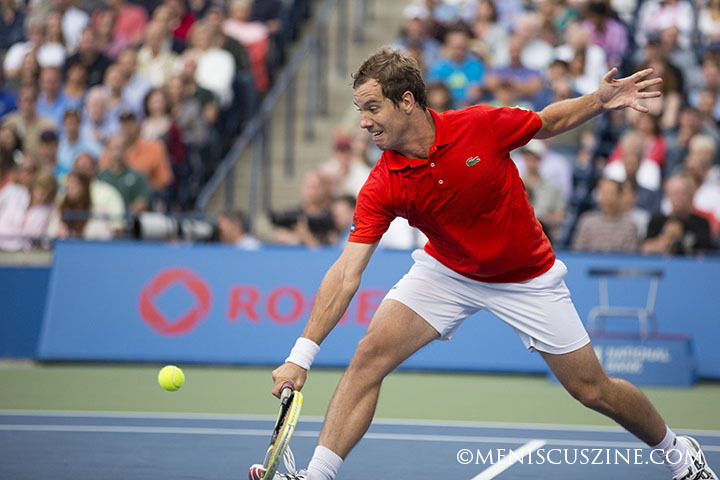 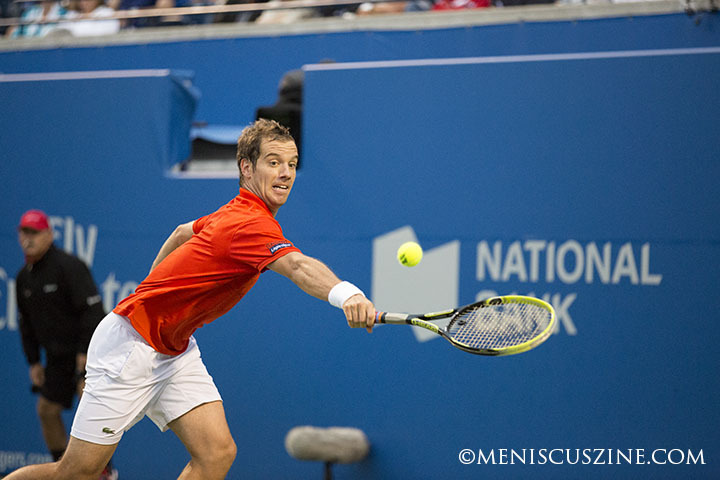 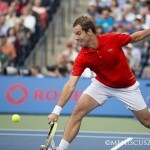 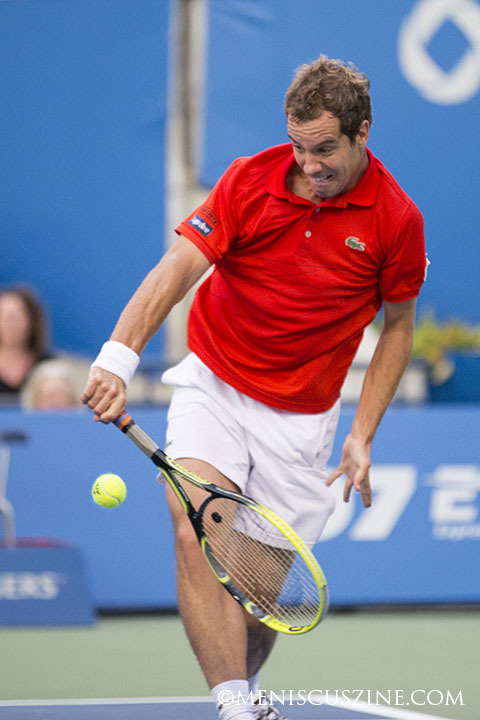 After winning his semifinal match at the Rogers Cup, Richard Gasquet spoke of how the men’s tennis landscape had changed between his last Masters Series final six years ago and now. 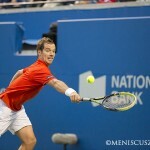 In an ominous foreboding of his championship matchup against Novak Djokovic, Gasquet spoke of the gap between the best and the rest. 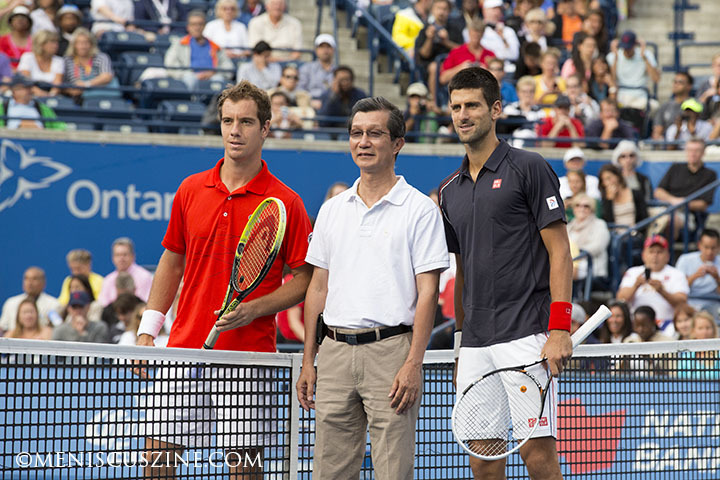 It didn’t matter that three of the “Big Four” had dropped out of the tournament; Federer and Nadal pulled out before the event began, and an injured Murray withdrew after winning one match. 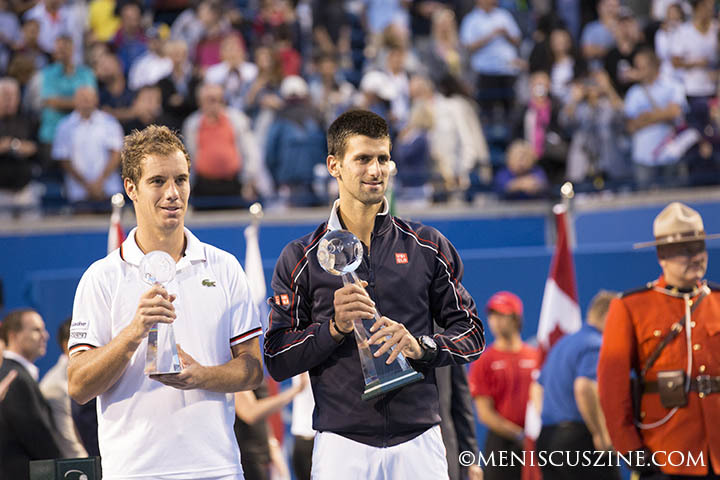 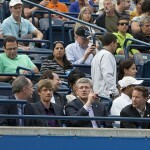 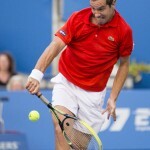 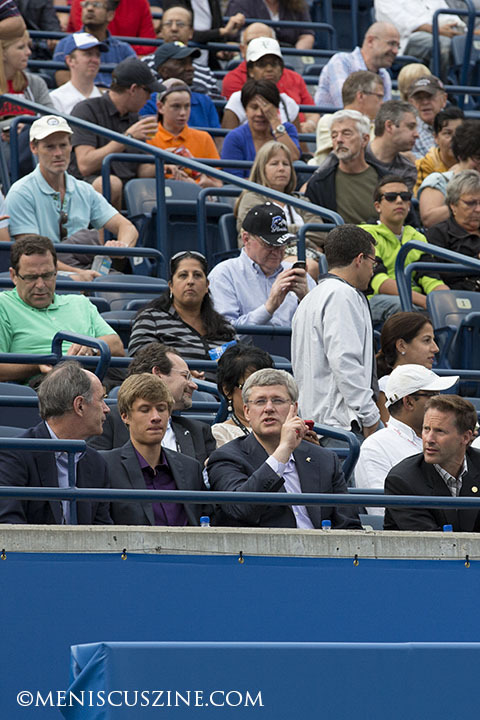 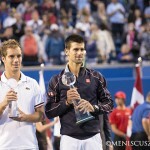 Gasquet still became the latest victim to the group, this time represented by Djokovic. 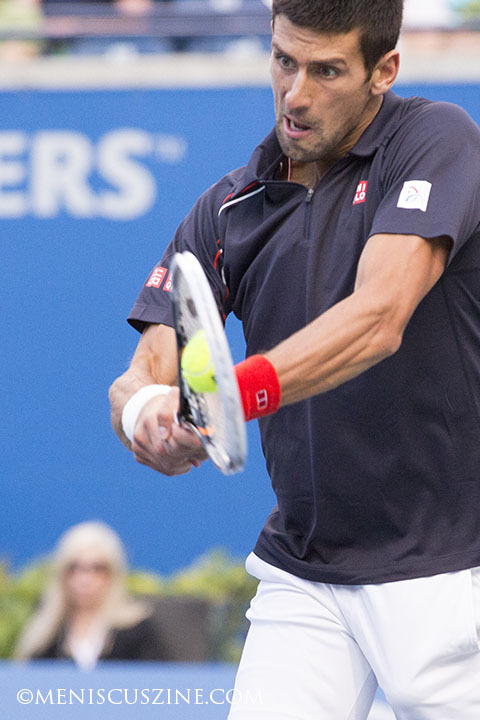 The Serbian tore through the draw on his way to beating Gasquet, 6-3, 6-2, for his third Rogers Cup title, defeating Bernard Tomic, Sam Querrey, Tommy Haas (needing two-and-a-half hours to defeat the German veteran) and countryman Janko Tipsarevic. 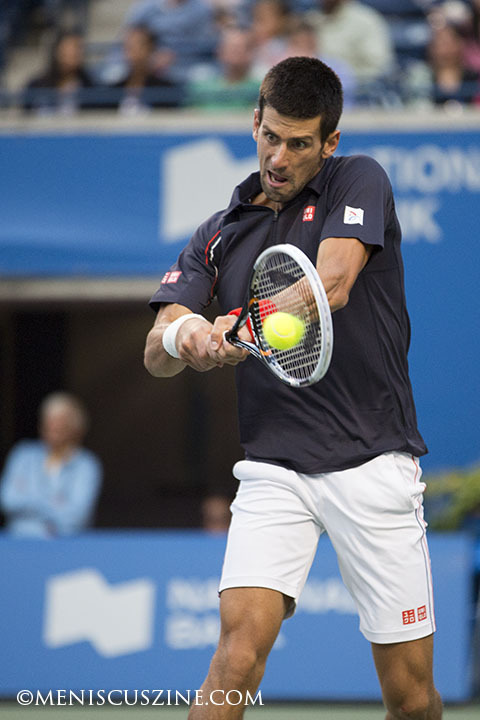 Coming off a 4th-place finish at the London Olympics could have been a disappointing result, but the jovial Djokovic smiled his way through lengthy rain delays throughout the week. 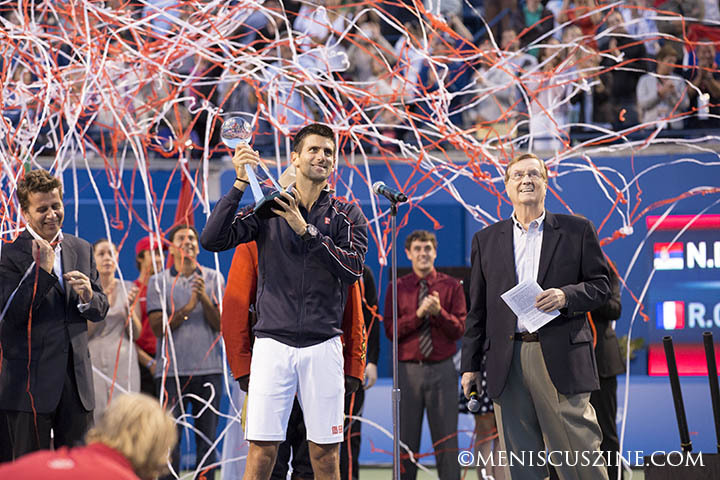 He entertained fans by heading out into the rain to hit balls while holding an umbrella, and after the final, he gave away wristbands, a shirt and two racquets to spectators.